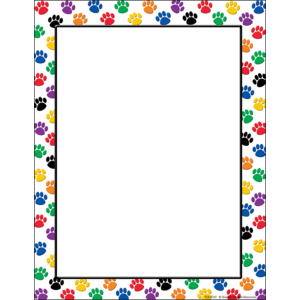 I send home letters to the students each year when they find out their teacher. 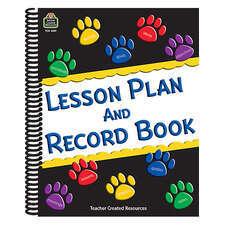 This gives them a clue as to my classroom theme. 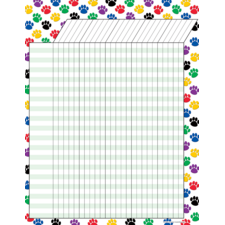 I used the paper for a children's informal dog show as award certificates. 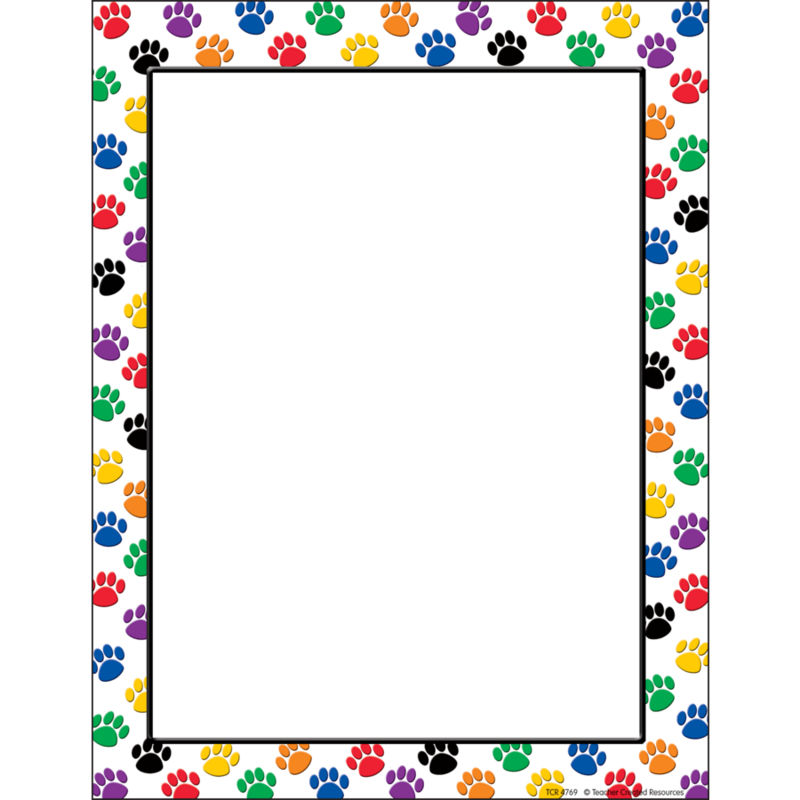 It was easy to use the template online to create the content for the certificate. 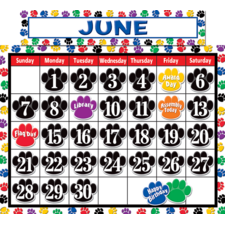 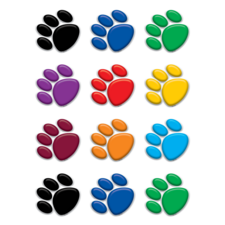 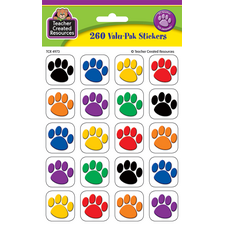 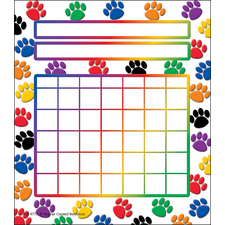 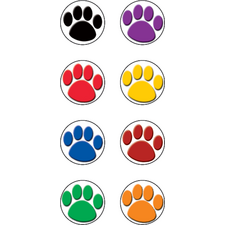 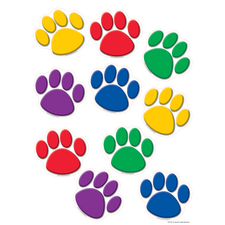 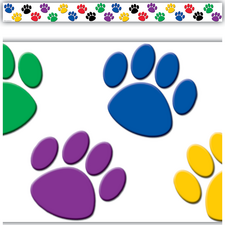 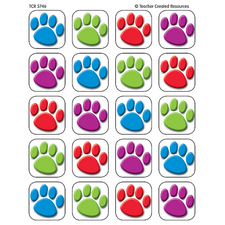 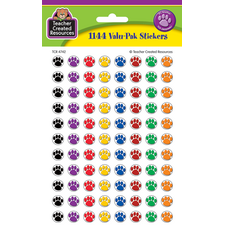 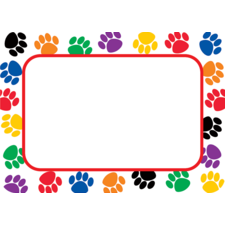 The paw design is colorful and nice, and was perfect to use as our event dealt with all kinds of dogs. 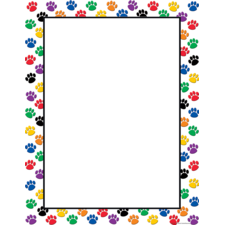 This is perfect for our animal shelter for posting information on the kennels that we want to highlight about each dog.